NJAC is proud to have several female members and staff and this October would like to acknowledge women and fitness. Throughout the month we’ll offer special events, self-defense classes and health information. Historically women have been discouraged to participate in athletics, but the world is changing and women are becoming more and more physically active, participating in sports and joining health clubs at rapid rates. Women are beautiful and can exercise to be healthier, fitter, faster and stronger. Regular physical activity has many benefits. It can improve self-confidence and boost mood by decreasing anxiety and depression. Working out can stimulate mental performance and advance work productivity. Load bearing exercise like weight training or BodyPump classes are especially important for women to help keep bone density to decrease the risk of osteoporosis. Exercise can also prevent muscle loss which occurs as humans age. A healthy body weight can be attained which many decrease the risk of illnesses and diseases like diabetes, heart disease and cancer. The enhanced blood flow and sweating caused while exercising can improve skin tone, unclog pores and detoxify the skin. The list of benefits goes on… Pick your reason to get up and be physical today. Remember, the only workout you regret is the one you skip. Mark your calendars the last launch of 2018 is here October 20th! 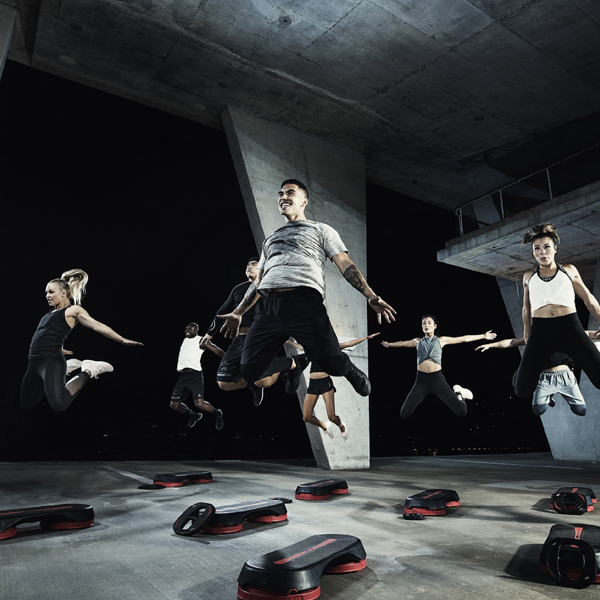 Join us as we officially Launch LES MILLS GRIT and new releases of your favorite workouts. Click here for our flyer. On October 27th 10:15-12pm NJAC partners with OSIP (Outstanding Sportsmanship Is Paramount) foundation with a fundraising Zumbathon. Spend 90 mins shaking it up while you support a great cause. Contact Jenny for details. Meet Kimberly Schaffer, our new Aquatics and Youth Programming Manager. She has her bachelors in Exercise Science from West Chester University, and has been working in aquatics in many different capacities since she was 16. Kim has been teaching lessons for almost 10 years, and loves helping children achieve small breakthroughs. 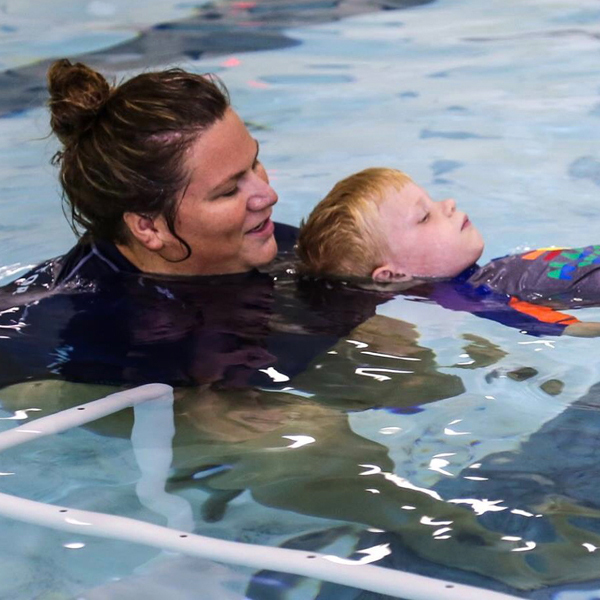 As a swim instructor she has helped swimmers and non-swimmers of all ages achieve their goals. She is excited to impact children through our youth programming both in the water and on land. Email Kim with any questions about our Aquatics and Youth Programs. Achieve your goals in a small group setting! Small Group Training (SGT) is a great way to transform your body with functional strength training exercises and cardiovascular conditioning. SGT is perfect to burn calories, sculpt your body and make new friends along the way! Led by one of our highly qualified Certified Personal Trainers, you’ll be directed through a circuit style of carefully selected exercises specific to those in the group - no two workouts are ever the same. If you’re looking for a different and fun way to kick start your metabolism in a small group setting, then SGT is for you! Contact Ken for your complimentary 1st class. Pumpkins are everywhere in October. How about adding it to your protein shake? Add ingredients into a blender. Blend until smooth.